Abu Dhabi, 14 October, 2012- In line with its branch expansion strategy, Insurance House PSC (IH), an Abu Dhabi based insurance company, has announced the opening of its new branch in Al Samha to meet the increasing demand of its clients. Mohammed Abdulla Alqubaisi, Chairman of Insurance House Said: “The strong start of Insurance House, has increased the demand on our services, and the opening of the new branch will definitely stronghold our position as a fast growing and successful insurance company”. Being part of Finance House Group, Insurance House has attained a competitive edge over other companies in the insurance industry. Armed With a strong back office of highly experienced insurance professionals and strong management team, Insurance House has achieved profitability at a record period of time. Mohammed Othman, General Manager of Insurance House, said: “At Insurance House, we are committed to our set branch expansion strategy. We have exceeded expectations with our results and our aggressive expansion is a result of the success in satisfying the needs of our customers through our comprehensive range of products and services”. 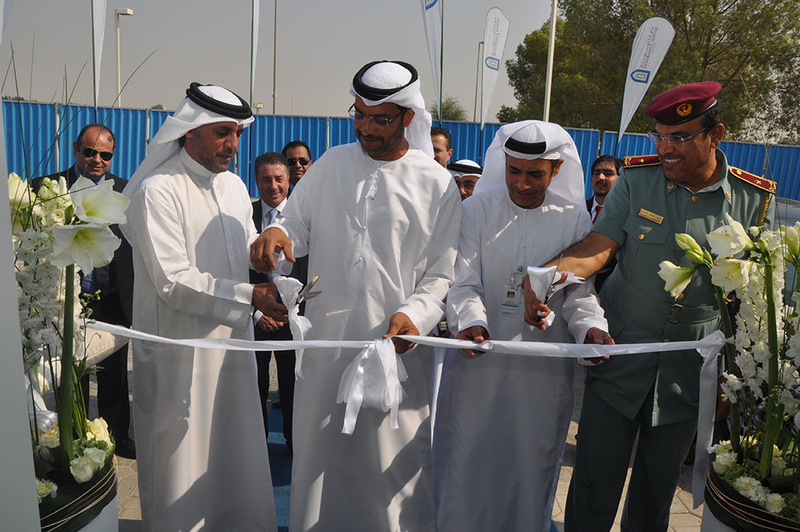 “The opening of this branch in Al Samha comes in line with the Abu Dhabi Economic vision for 2030 that aims to expand the economical diversification across the emirate, initiated with the opening of Khalifa Industrial Zone Abu Dhabi (KIZAD) and the Khalifa Port which will boost the industrial and economic cycle of Abu Dhabi and shift major part of industrial business to this area of the capital,” added Othman. “We are confident that this branch will further introduce us to a new segment of customers, in order to provide them with the best in class insurance products and services,” concluded Othman. Insurance House offers a wide range of insurance products and services designed to provide valuable solutions to institutions as well as individuals across the United Arab Emirates, meeting international standards in compliance with the local requirements ranging from conventional to specialized insurance classes with a strong focus on minimizing costs and expenses and delivering comprehensive services to reinforce the competition in the market.